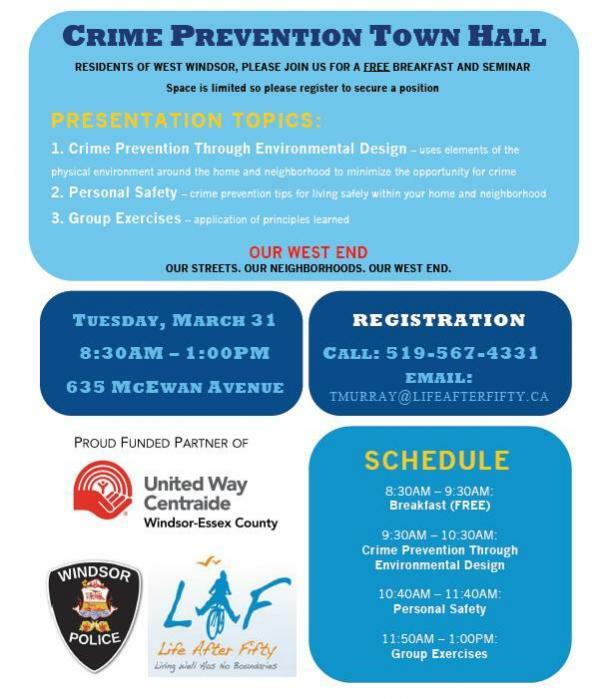 Residents of West Windsor, please join us for a FREE breakfast and seminar. Space is limited. Please pre-register. Enjoy watching a timeless classic in a friendly company. 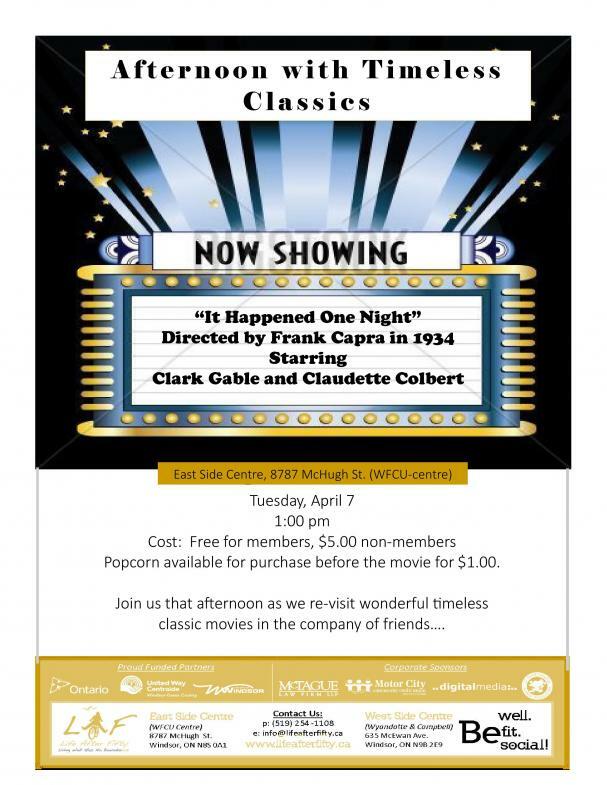 This month we will showcase “It Happened One Night” a screwball comedy from 1934 starring Clark Gable and Claudette Colbert. 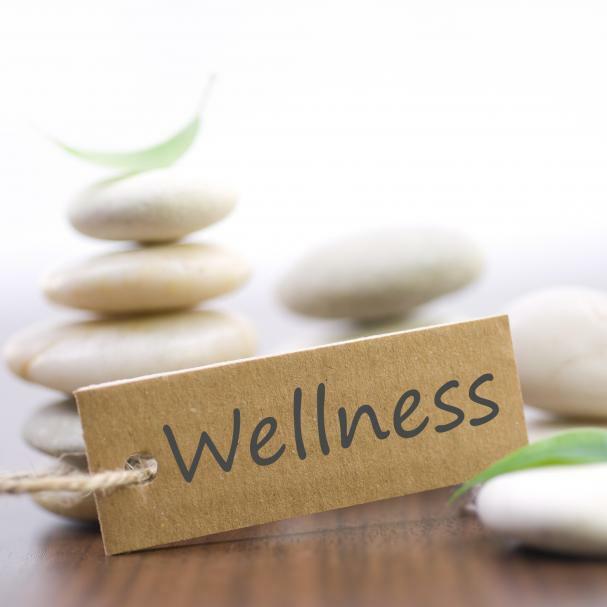 Dr. Nantais of Elevation will uncover the 'truth' about your health and show you the underlying causes of the most common symptoms and health concerns such as : high blood pressure, high cholesterol, chronic fatigue, migraines, anxiety, depression, sleep disorders, diabetes, digestive issues and more. Learn about the NEW services the Windsor Public Library has to offer. 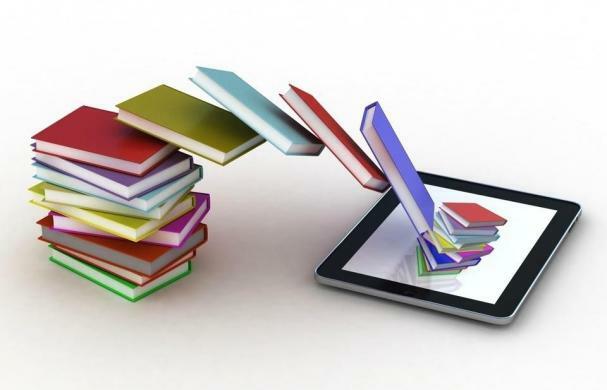 Get more info on eReaders, eBooks, the App Café and more. Feel free to bring your own device in for the workshop. Please pre-register. Have questions about your will or the process to create one? 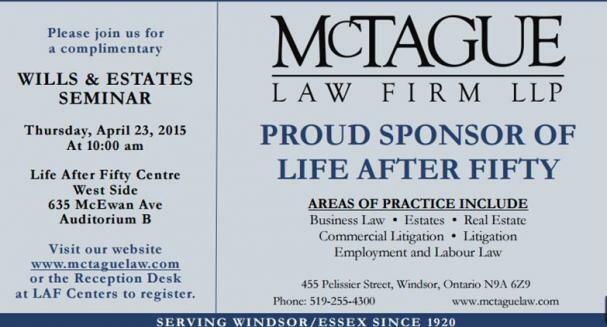 Come to this presentation, presented by a representative of McTague Law Firm and have all your questions answered. You will learn about the role of the beneficiary and all the ins/outs that come along with this process.